When someone dies, the awful thing that hurts the most is that they are not there anymore … and we must start to grieve. We begin the painful process of grief with and all it’s heartbreakingly painful stages. We mourn that person who is not there anymore. Until slowly, little by little, it’s gets a bit easier with time. The first thing I missed when I lost a loved one is the simple act of not being able to pickup the phone and call them. The were gone. It’s the absence of them that we learn to live with. We have no choice. They are physically not there anymore. Tonight I watched a movie with my hubby and I as we laughed at the television I realised that when you become chronically ill you are reminded of the person you were everywhere you look and everywhere you go. Your ‘mourning’ seems like it never ends. I see myself each time I see someone walking down the road, like I used to walk. Every time I see someone dancing the way I used to dance. I can see myself everytime I see someone driving by… The reminders are literally everywhere. 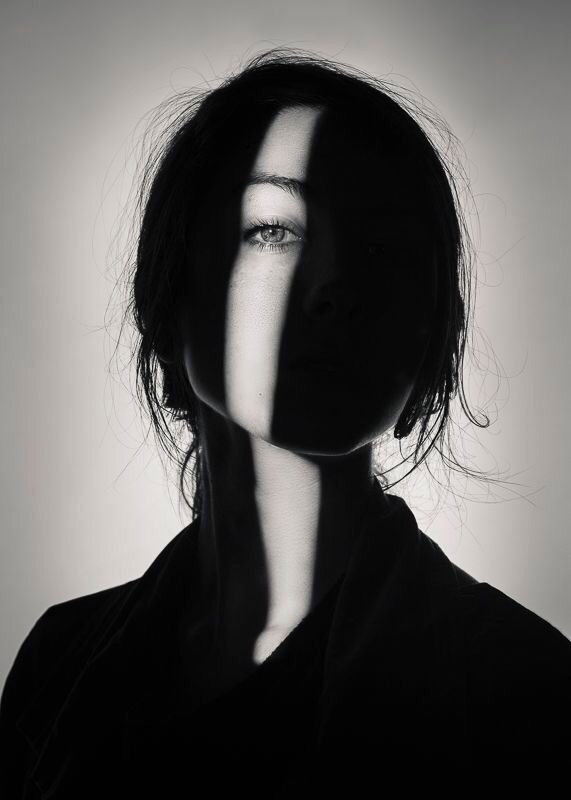 You see the other me didn’t just disappear… She is still inside me. Sometimes I have wished that these diseases take all your memories with it. All the memories of that person you were and you only have NOW left. I can be looking through a book and I can be instantly transported back to a time when I was that person who went to a place and got too drunk and did something very silly and very funny. And it feels like I am being haunted. It is both intimately warm and yet sadly cold at the same time. I miss that girl. Even now. She was funny. She was silly. She was headstrong. She was a dreamer and she could do a lot of things that I can no longer do. Even things as simple as brushing her teeth. She isn’t really gone because I still see bits of her in the mirror, in some dreams, in the memories of my friends … and when I least expect it she will appear. Like a ghost. I can sit and reminisce with her but then our time is up and I must return back to my reality. And she is gone again. I may be older now. And possibly a bit wiser now. And definitely a lot more humble now… But I will always miss that girl. She had a naive charm and a fire. Sometimes, I can almost feel like she is here, bursting to come out again, but then I will be reminded that she isn’t really here and she isn’t really gone, as I try desperately to fumble my way to the bathroom. There are so many books about mourning and grieving for loved ones that have passed away and gone, but there are very little understanding about grieving a loved one that is still living. Grieving a shadow girl. But each day I try and make a new girl with the old one and the new one. Make a new person. Create a new life and make a new history … and I do that as best as I can. Everyday. I can’t stop doing this every day, and always to the best of my ability…but… There is a big part of me that misses that girl … The shadow girl…. And probably always will. Perhaps I am lucky that she was someone I consider worth remembering and not someone I wish was gone. Trish, trust me you are so much more than that girl every dreamed.